M & M Shutters and blinds have been serving the community with the best value and quality in and around Bradford for decades which is why we only supply and fit the best quality plantation shutters in Bradford and Yorkshire. We supply S Craft products due to the long standing reputation of both quality and value. 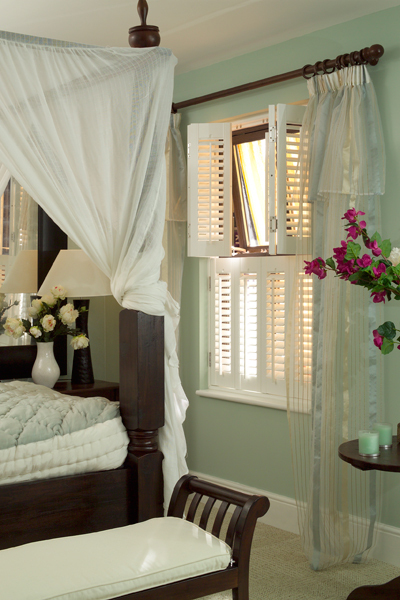 S Craft Plantation shutters come with a 3 year guarantee and as the company enters its 10th year of high end manufacturing customers still report that their plantation shutters work as well today as the day that they were installed. This is why our plantation shutters in Bradford and Yorkshire only come from S craft and we will never compromise on quality.